This Lilliput LCD touch screen is the same panel as found in the Lilliput 629GL-70NP/C/T. 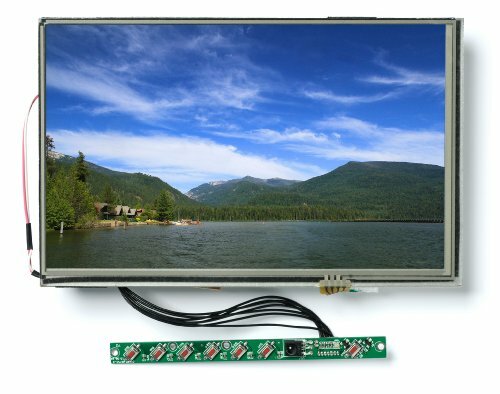 If you need a solution integrated into your own custom enclosure, this may be the monitor for you. The disassembling work is already done for you. Simply install this into your custom enclosure or dash panel kit. Please note: this monitor does not have the backup camera wire exposed. Views of the PCB boards on the back of monitor.